Hijab is an identity of Muslim women, a piece of clothing to cover our hair and look decent at the same time. Although it appears quite simple to style a Hijab, it really does enclose some big yes and no moments. This is because, just like every other fashion trend, there are some do’s and don’ts of styling a Hijab as well. 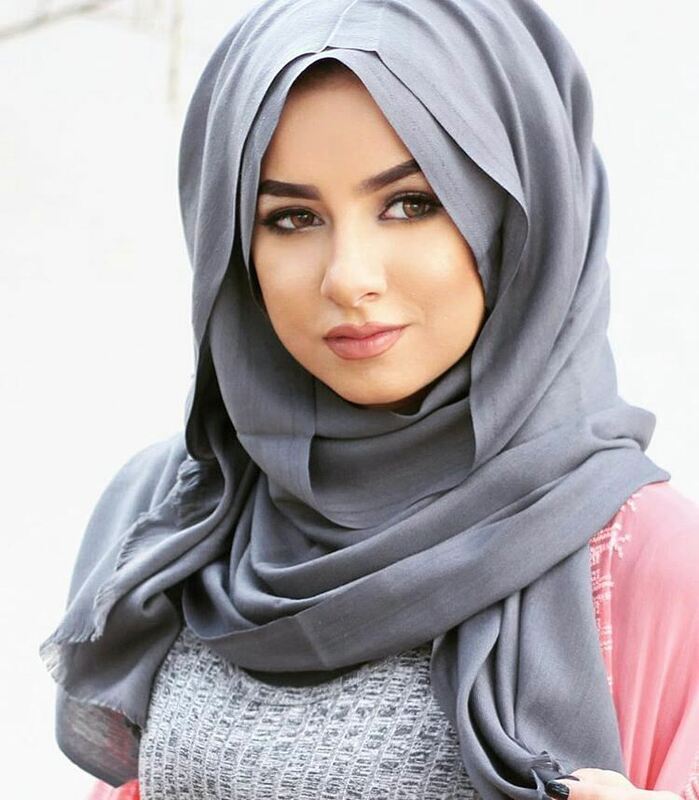 The MiddleEast is known to be the hub of Hijab fashion, Right in a way! As we have witnessed some of the sassiest trends in the United Arab Emirates. Rising the experience bar to Saudi Arabia, Oman, and Kuwait, The Nevermind Team surely knows how to style a hijab. 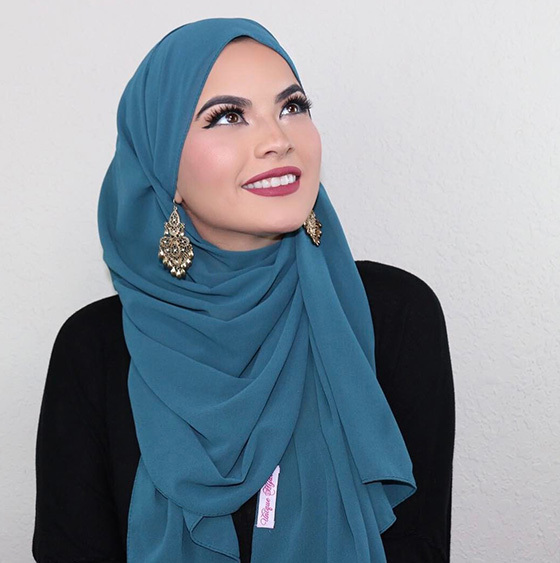 Hijab styling is all about slaying that hijab yet appearing modest at the same time, If you find yourself complaining about how you can’t pull off a hijab, it’s about time you learn the basic do’s and don’t of wearing a hijab. 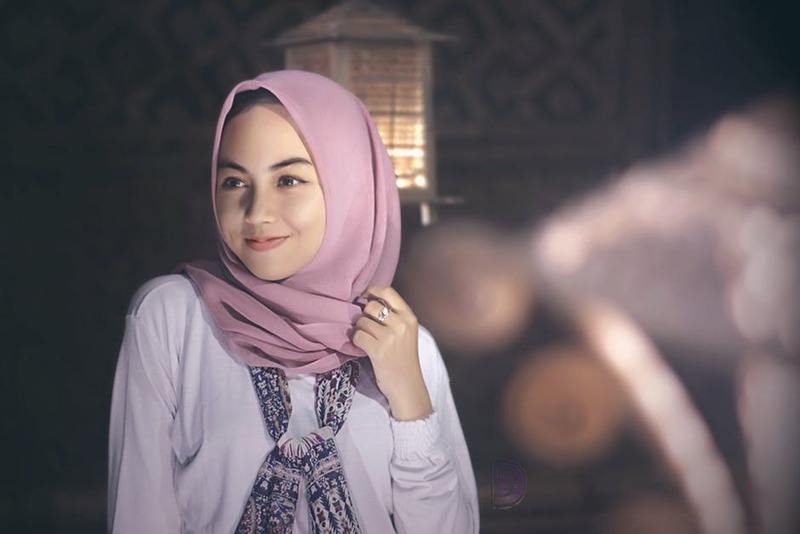 There is not a certain code or way to wear a hijab, it’s completely up to you to experiment with looks and see what turns out good.Here are few of the popular hijab styles from around the world. 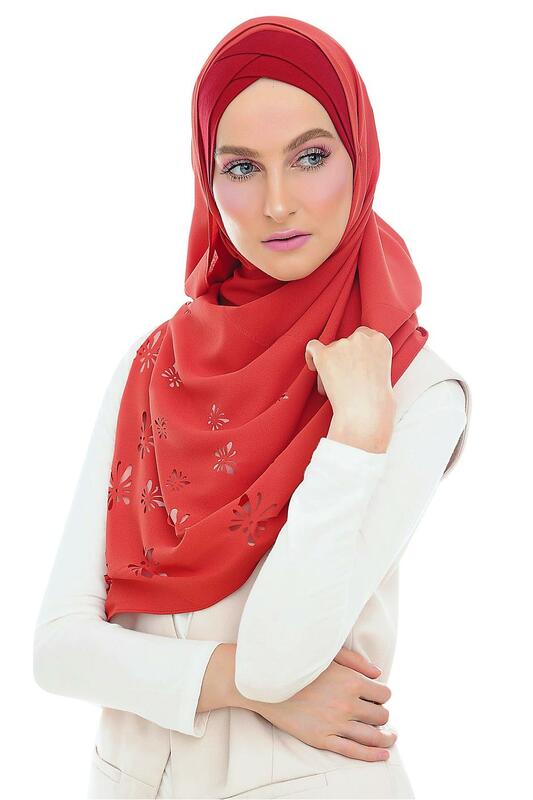 This is my personal favorite Hijab style and my all time go-to hijab.What I love the most about Turkish Hijab fashion is its elegance and simplicity. We like to call this “The Malaysian Hijab” mainly because it’s quite popular among Malaysian Ladies, I love how it is sophisticated and beautifully modest. The Multiple Fold hijab is the one which consists of 2-3 folds and looks utterly gorgeous when styled with accessories. Not all Muslim brides wear this sort of hijab, this style is common in the Middle East and in Europe. It’s simple, graceful and likewise, modest. 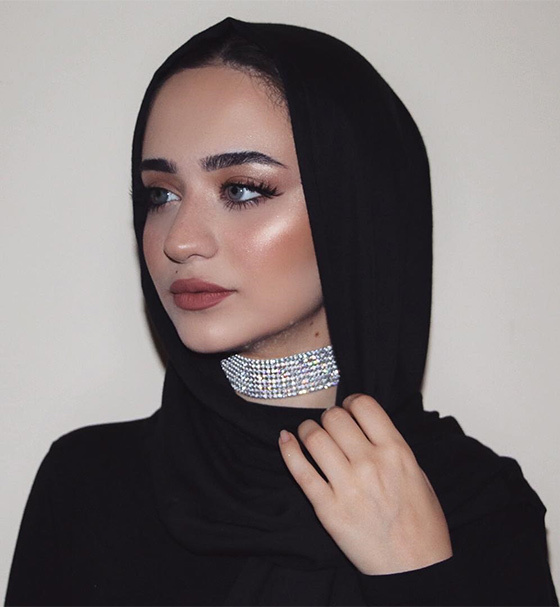 This Hijab style is common among Hijabi Bloggers and Makeup Artists, It’s a lovely combination of hijab with jewels and accessories. Pick a right hijab for your skin tone, some colors may appeal to your taste but it’s not obvious they may get along with your skin tone. The key to a perfect hijab style is letting it be as simple as possible, there is beauty in simplicity and remember, less is always more.